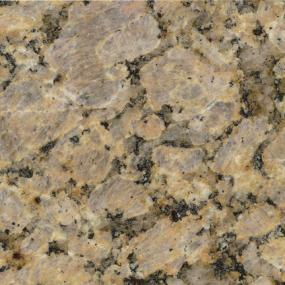 Granite is crystalline in structure, so it always has tiny pits or spaces between the various mineral crystals. They are not visible prior to polishing, and usually remain unobtrusive on finished pieces once the surface is highly polished. Granite also contains natural fissures that may appear to be cracks, but they are not structural defects and will not impair the function or durability of the material. They occur naturally and are considered to be part of the beauty of stone. Granite is not recommended to customers who prefer surfaces that are perfectly uniform in color and pattern, those that are totally free of blemishes. For those individuals, engineered stone would be the preferred choice. Although granite is very durable when it's installed properly, it's not unbreakable. It can be chipped or cracked if it's struck a sharp blow by a heavy object. It can also break if it's dropped during installation. It is not flexible, and will crack if it is forced to twist or bend. Therefore, granite should only be handled by professionals and must always be adequately supported by proper framing or cabinetry. Granite is the least susceptible of all natural products to scratches. If not abused, it will hold its luster forever. However, harsh chemicals and abrasive cleaners will dull the surface over time. Granite will not scorch or burn through ordinary use. It's also resistance to stains. However, a few varieties may absorb some moisture with prolonged contact. Usually, no evidence remains when the liquid is removed and the granite dries, but this could be a problem with dark pigmented liquids or oils. A stone sealer should always be applied to its surface after installation. Granite is a primordial stone with naturally occurring variations in color, tone, granularity, pattern, etc. These variations, referred to as 'movement', should be expected and are the source of its natural beauty. 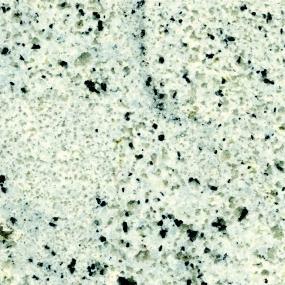 Also, keep in mind that the veining in the granite can effect color perception. Sometimes two different grain sizes occurring in the same slab will appear to be of a different color. Mineral concentrations may cause patches that appear darker or lighter. Consumers who are less acquainted with the material may expect the granite ordered to be identical to the sample they were shown. While the samples are intended to represent the quarry's product, each slab may differ slightly in color and veining. Indeed, even a single granite slab will have color variations from one end to the other. This lack of predictability gives the product its unique character and adds an element of nature into human-designed spaces. Indeed, each specimen is an original artwork. 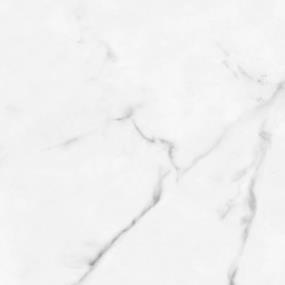 As with all surfaces, most of the wear on a granite countertop or a marble or slate floor is caused by dirt and grit that tend to scratch the finish over an extended period. So, the more you keep the stone tile flooring or granite countertop or granite vanity top free of these elements, the longer the marble or granite will retain its original sheen. It may also mean less polishing for you to do! Using a damp mop or cloth, and taking care not to over-wet the stone tile floor, granite countertop, or granite vanity top will be enough to make sure that the marble or granite is free of the kinds of material that promote scratching and wear.